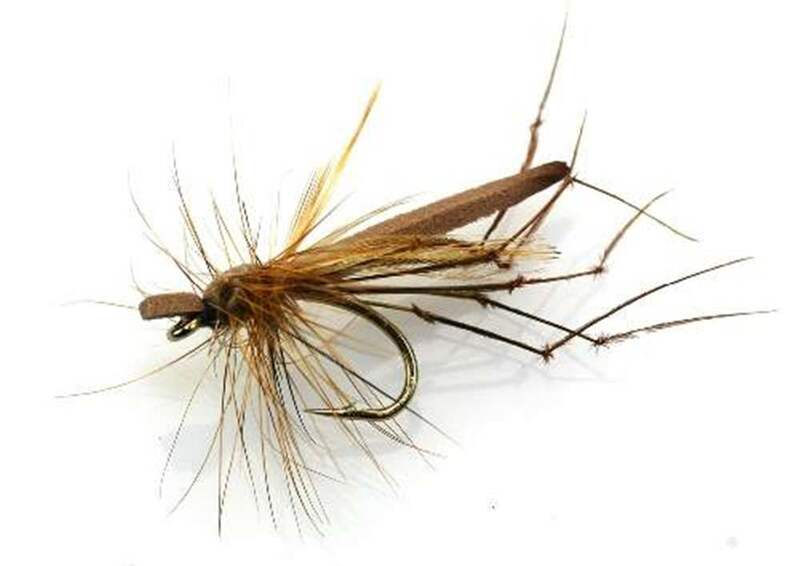 Daddy Foam, a wonderful floating foam fly. Out standing fly,big brownies and seatrout love it. Superb fly. Fished damp it sits just under the water surface, in a visible position drawing more fish up on stillwaters. Has also accounted for picky browns on small brooks in Sept.. My most productive fly since end of August and it is still catching fish in Nov. The foam gets a bit mangled after ~8 fish. A very well made fly. Certainly gave me an edge over fellow anglers. The Service was superb the time of delivery was so quick. Will most definitely purchase again. Great Value. great product and service as always. I had 12 fish on this fly on Sunday they could not get enough if it , keep up the good work lads and keep producing then quality flies, I will defo be ordering again off you . Five quality fish on this fly and it still looked good.